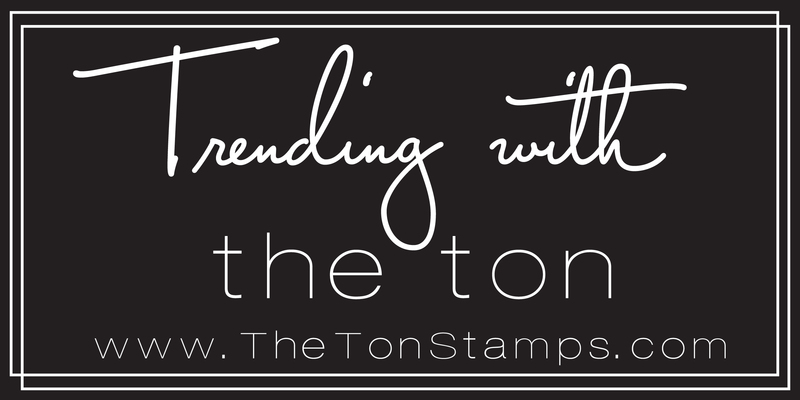 Good morning, Jessica here with Trending With the Ton! We love seeing your creations on social media and every Tuesday I’ll be sharing some of our favorite finds! First up is this fun card featuring our Round Diamonds set from the amazing Catherine Pooler! I love the unusual colors she used…it reminds me of topaz and emeralds! And finally, our new release is shipping and some of you are already sharing your new creations! 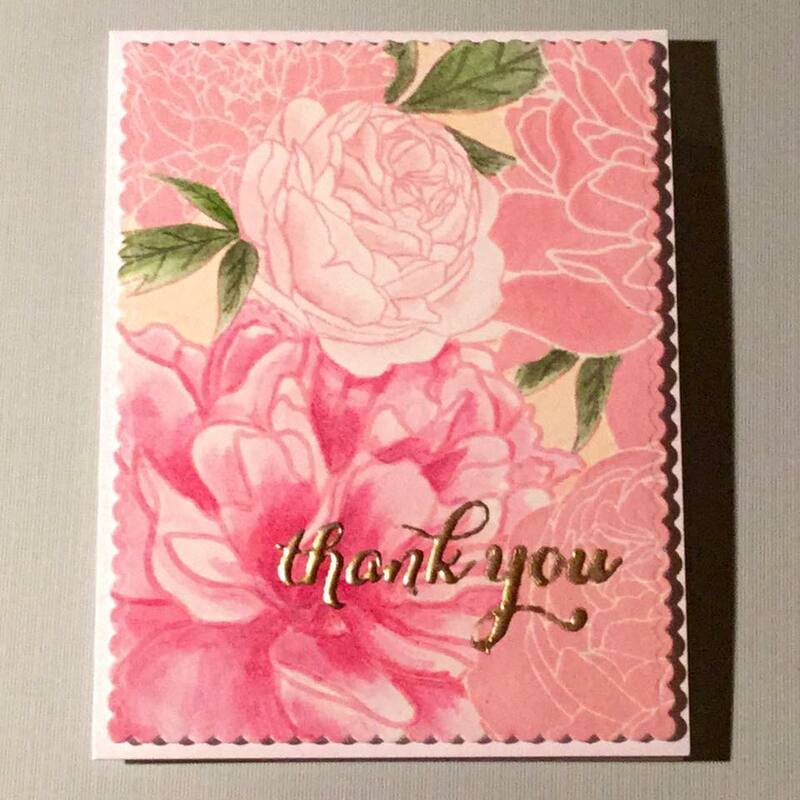 I love the way Chris Dayton used the Peony Garden background stamp! Her watercoloring is gorgeous! Wow, all of these are just FABULOUS!! Thank you for featuring my card! Wow, you are right! Emeralds and Topaz!!!! I hadn’t thought about it that way, but you hit the nail on the head with that description!